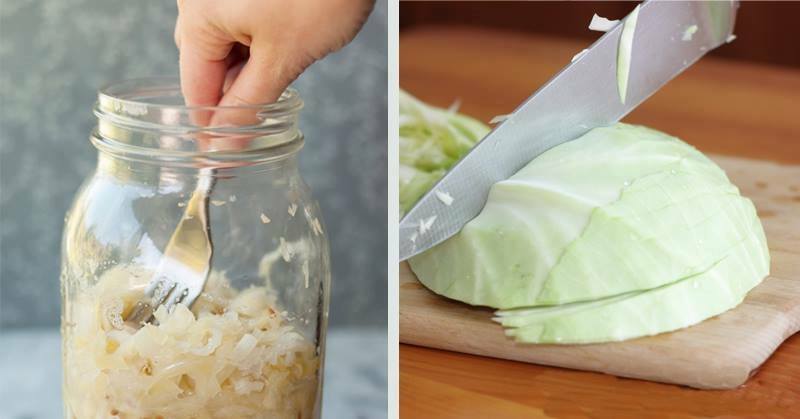 Various foods offer various effects after their consumption, but when it comes to fermented foods, you can be sure that you will feel far more energetic and in a better mood than before. These foods stimulate the growth of good bacteria, like Lactobacilli and Bifidobacteria, which break down lactose, starch, and sugar from foods, and helps the body to digest them easily. Our body contains various good bacteria types which absorb nutrients and break down foods. Moreover, these foods fight bad bacteria like E. coli and C. difficile and are gut-friendly. Fermented foods include sauerkraut, kimchi, kombucha, kefir, yogurt, lassi, raw pickles, tempeh. Probiotic is another term for good bacteria, and they transport the food through the gut and thus prevent digestive issues, like diarrhea, irritable bowel syndrome (IBS), and inflammatory bowel disease (IBD). Probiotics are also effective in the treatments of vaginal issues, skin conditions, allergies, and for improving dental health. They also help weight loss and boost the immune system. Yet, good bacteria in the intestines can be destroyed due to various factors, such as the use of antibiotics. In these cases, we need to make up for the loss and find new sources of good bacteria. You should mix the cabbage with the caraway seeds and the salt in a big bowl, and leave it thus for 10 minutes. Then, transfer the mixture to a large glass food container. You should add a quartered onion to fit inside the container, on the top, to weigh it down. Cover the container with a paper towel and secure it with a rubber band. The container should be kept in a cool place until the next morning. The cabbage should be entirely submerged in liquid. You should check it on a daily basis for 2 weeks, and if you find any scum on the surface, skim it off. Leave it thus for 4 weeks, and then transfer it into an airtight container and store it in the refrigerator for up to 6 months.